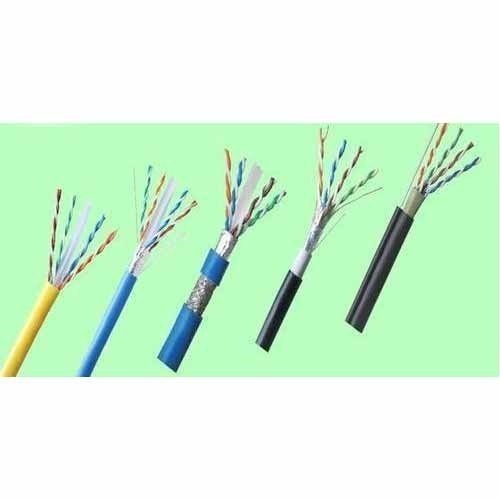 Our range of products include polycab cctv cables, polycab industrial speaker wire oxygen free, polycab lan computer cables, polycab welding cables, copper armoured cables and aluminum armoured cables. 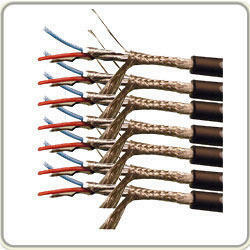 In extreme cases of theft or crime vigilance is required a clear footage that emits clear footage is the most helpful. 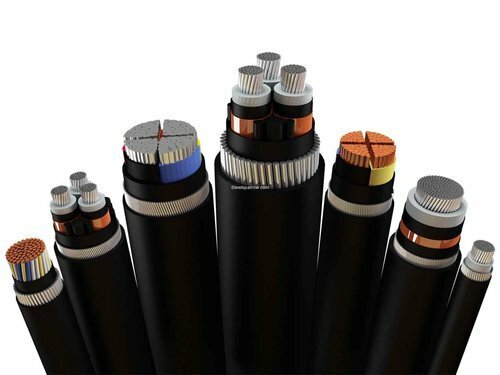 Polycab coaxial cables are designed to transmit the complete video frequency range with the least amount of attenuation/ distortion. 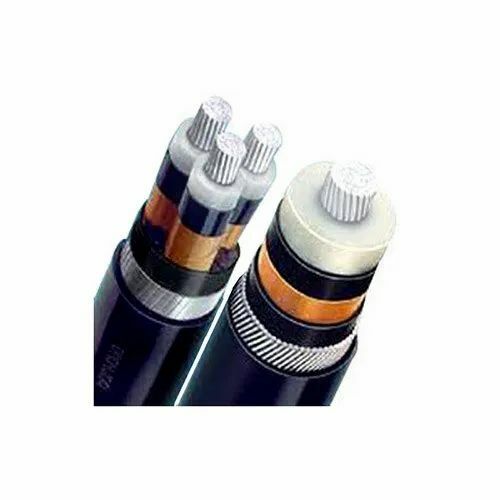 The impedance of the coaxial cable is 75 which is the same as the CCTV equipment, this allows for the best picture quality, no reflection while providing adequate signal strength. 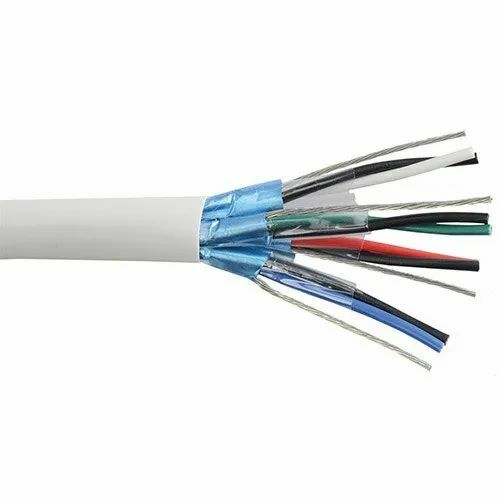 Alloy braiding of the cable of 60% ensures for the removal of electromagnetic and radio interferences, it also provides a reduced direct current on the ground path. 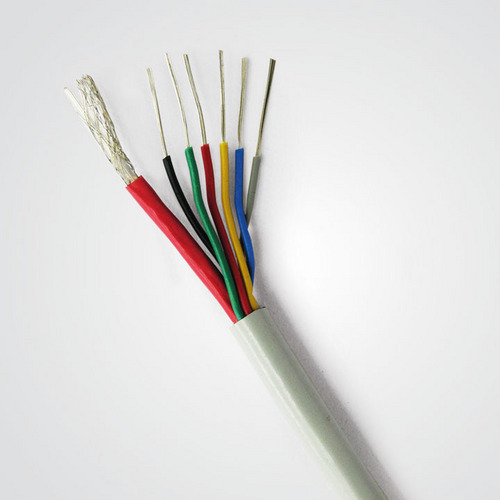 The results are high performance, low loss of quality between 750-1000 ft (recommended). 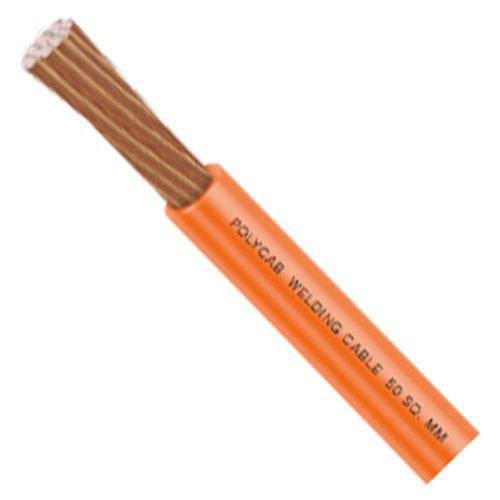 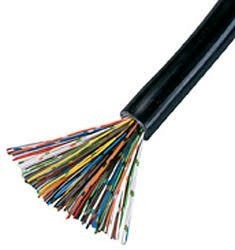 The cable is jacketed with fire retardant material making it the optimal choice for indoor and outdoor applications. 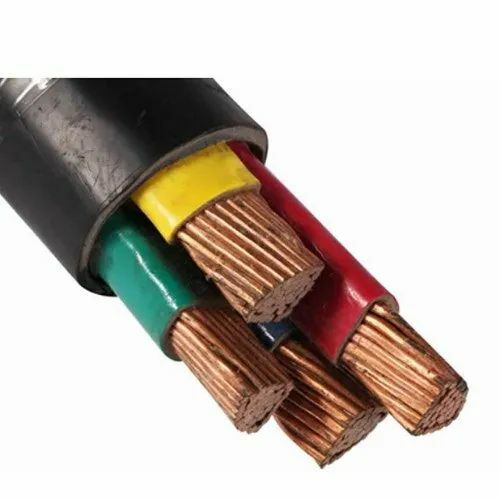 Looking for “Flexible Wires & Cables”?